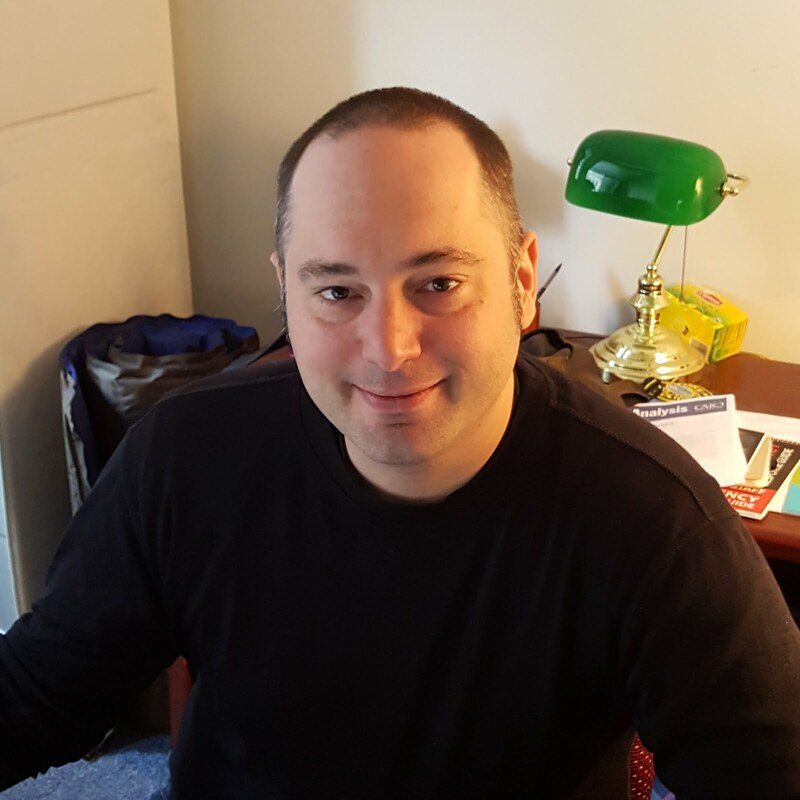 Retired police detective, Howard Wooldridge, representing Law Enforcement Against Prohibition (LEAP) was ousted from the National Asian Peace Officers Association (NAPOA) Conference in Crystal City because he was representing a view contrary U.S. government policy. 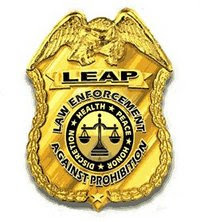 LEAP is a 10,000-member organization of police, judges, prosecutors, DEA & FBI agents, and others who know ending drug prohibition will reduce death, disease, crime, and addiction, while saving billions of our tax dollars each year. On Tuesday acting under pressure from unnamed federal officials, Reagan Fong, President of the NAPOA, insisted on the immediate removal of LEAP from the conference vendor roster. It appears that some of the event’s other exhibitors took exception to the LEAP message and put pressure on the event organizer to expel LEAP from the event. Hmmmmm, what are the feds afraid of? Are the dissident cops and the states getting to restless for the federales? The ghost of Alexander Hamilton is smiling in approval.